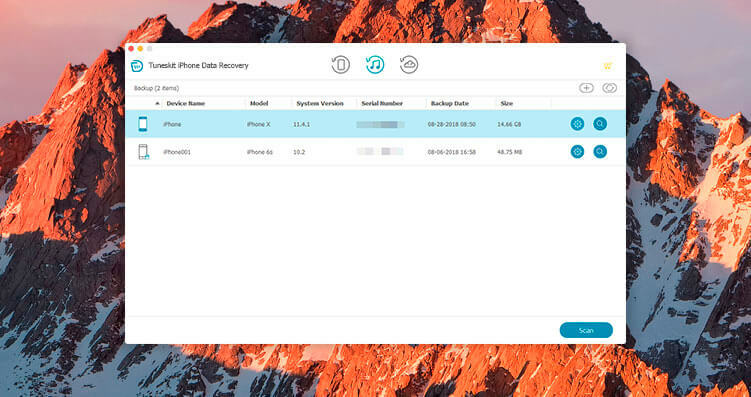 Lost data on iPhone, iPad or iPod? Take it easy! TunesKit iPhone Data Recovery for Mac is here to rescue you from any iOS data disaster by completely and quickly recovering more than 20 types of lost and deleted data including photos, videos, contacts, WhatsApp, Viber, notes, etc. 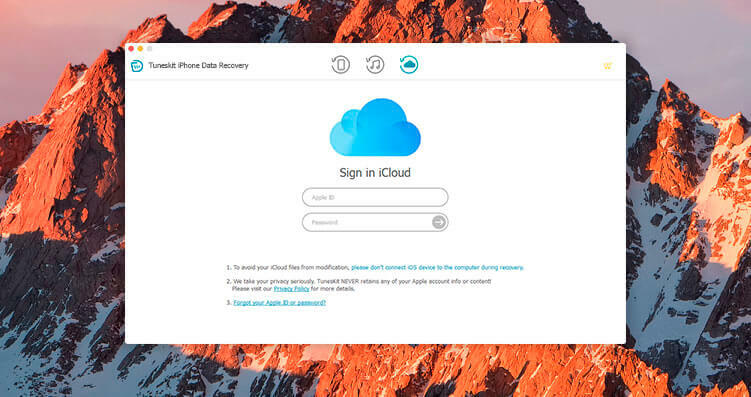 on iPhone/iPad/iPod touch through iOS devices directly, or via iTunes and iCloud backups.